An Uptown man’s jaw was broken in two places when a stranger approached him in the Loop and socked him in the face last Monday afternoon, according to prosecutors. 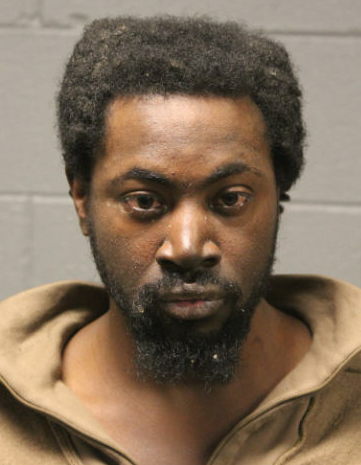 Marlon Miller attacked the 40-year-old victim outside of Block 37, 108 North State, around 2:10 p.m. A CWBChicago editor saw police pursue Miller and arrest him nearby. The victim was treated at Northwestern Memorial Hospital for a swollen face, bleeding, and a fractured jaw. Miller, 32, listed a West Loop shelter as his home. He has an extensive criminal history in Iowa but no previous arrests in Cook County. Judge David Navarro ordered him held without bail.